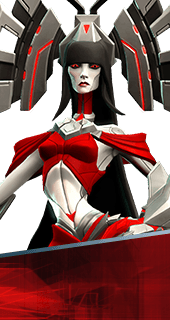 Radiant Gale is an Augment for the Hero Ambra in Battleborn. Enemies hit by Solar Wind are blown away, being repeatedly Knocked Back. You cannot have both this augment and Searing Wind. It's either one or the other.